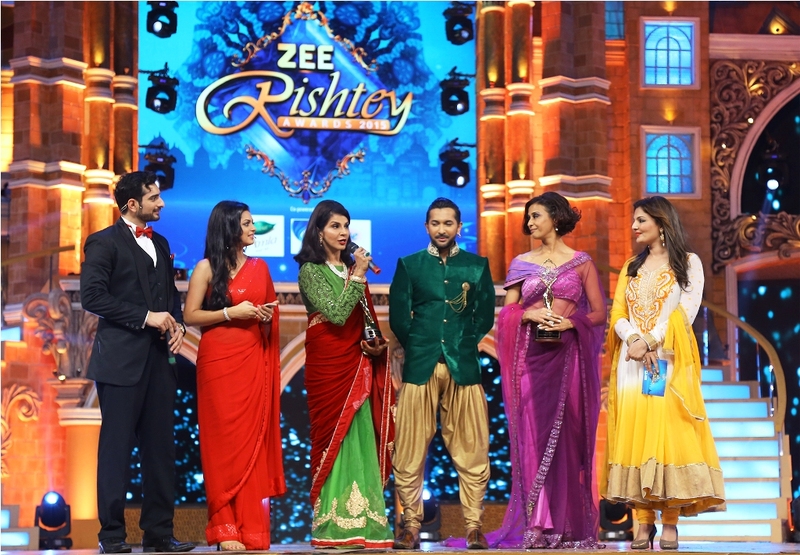 Fusion Events successfully executed Rishtey Awards for Zee TV on Nov 21 in Mumbai. 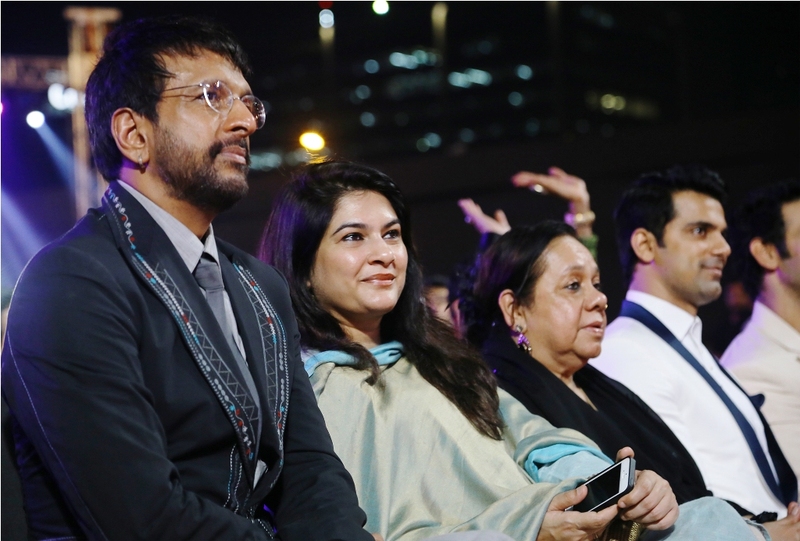 The event was attended by the who's who of the Zee family and Bollywood celebrities including Vivek Oberoi, Sonali Bendre, Rakhi Sawant and Sajid Khan. 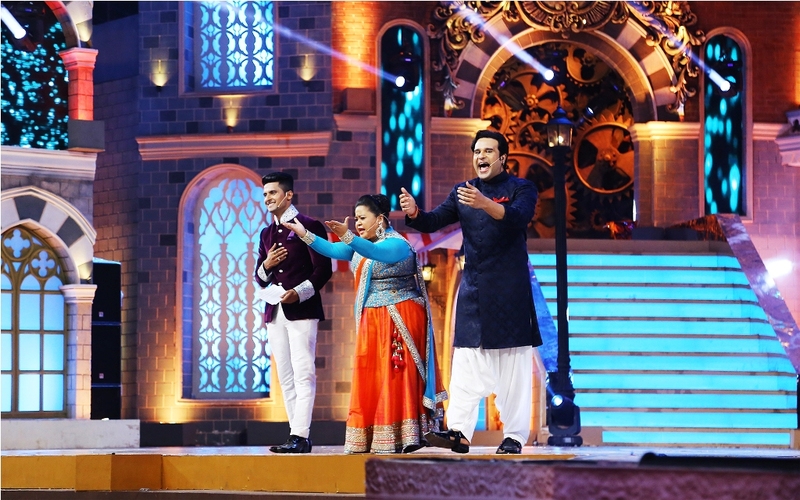 The central theme of the event was ‘Celebrating Relationships' as it was in line with Zee TV’s programing and also resonates with the channel’s viewers. 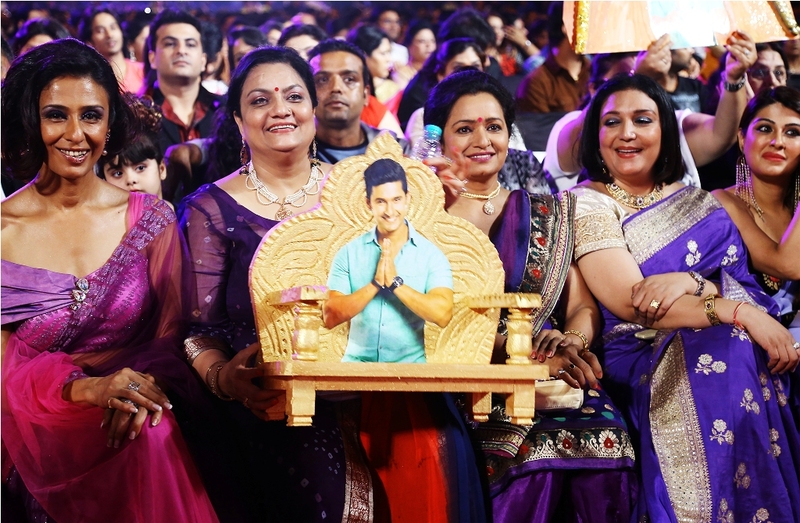 The Awards were handed out based on audience votes. 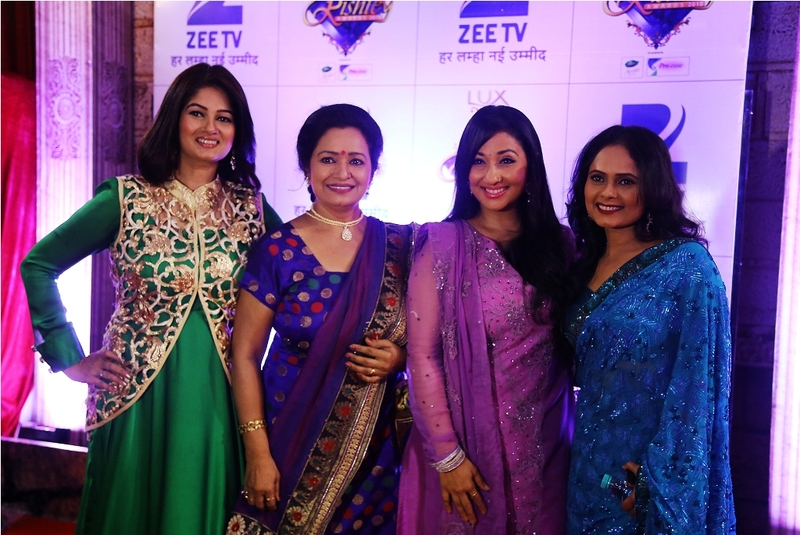 TV celebrities present included Drashti Dhami, Anita Raj, Siddhant Karnick, Deepshikha Nagpal, Shilpa Shirodkar, Shabbir Ahluwalia, Sriti Jha, Arjit Taneja, Madhurima Tuli, Leena Jumani and Mrunal Thakur. 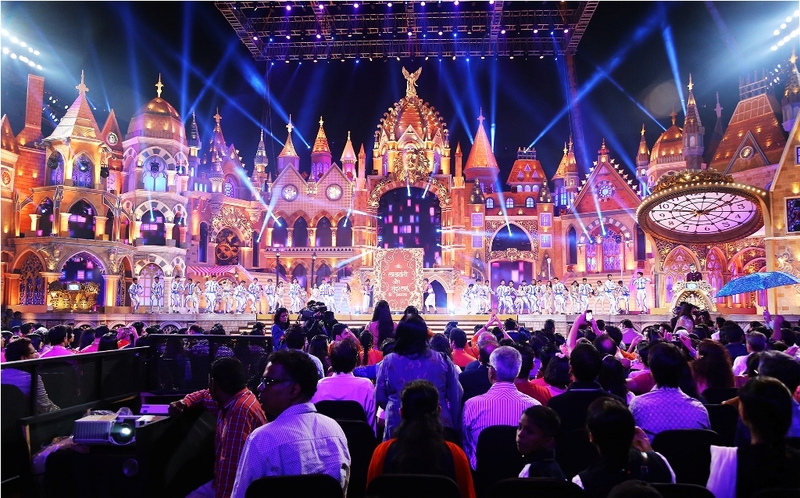 Fusion Events received a mandate from Zee TV to manage the entire on ground event, right from planning to final execution on a turnkey basis. 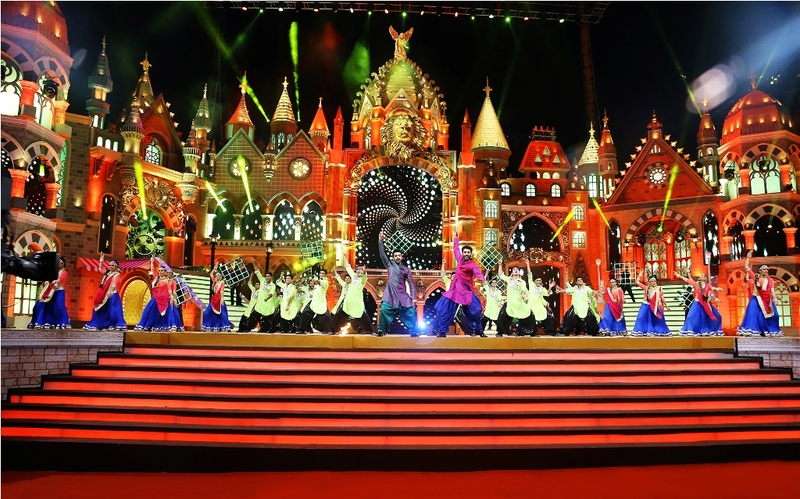 In executing the event, Fusion Events had to handle the challenging task of providing uninterrupted power supply of more than 2000KW continuously for 3 days. 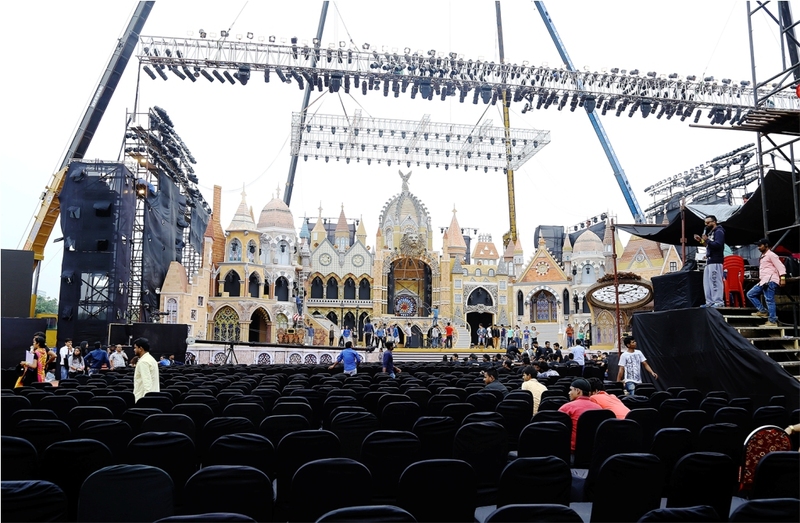 Another major task the agency managed was the provision of over 85 vanity doors to stars and performers. 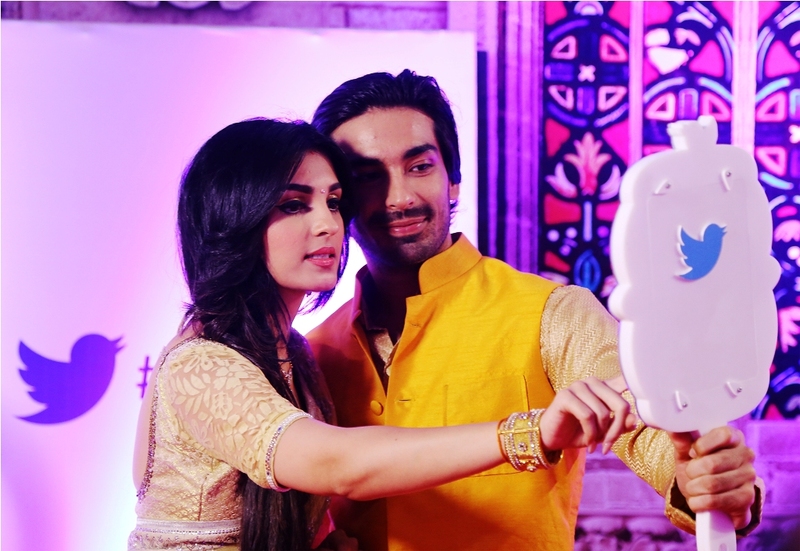 This was skilfully planned and executed, and over 35 vanity vans were made available. 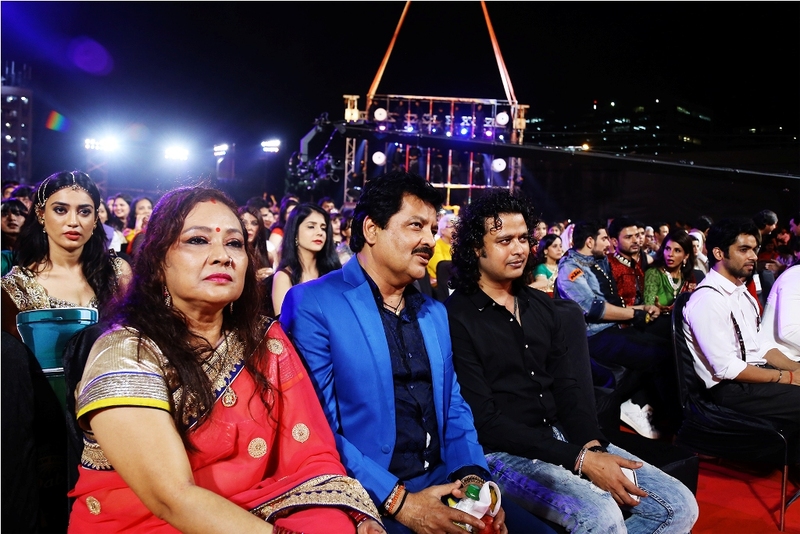 Creating a ground plan, and managing sound systems, lights, LED and audio visuals, a green room, backstage management, PCR, vanity vans, generators, security, and the red carpet were some of the important responsibilities that managing the event involved. 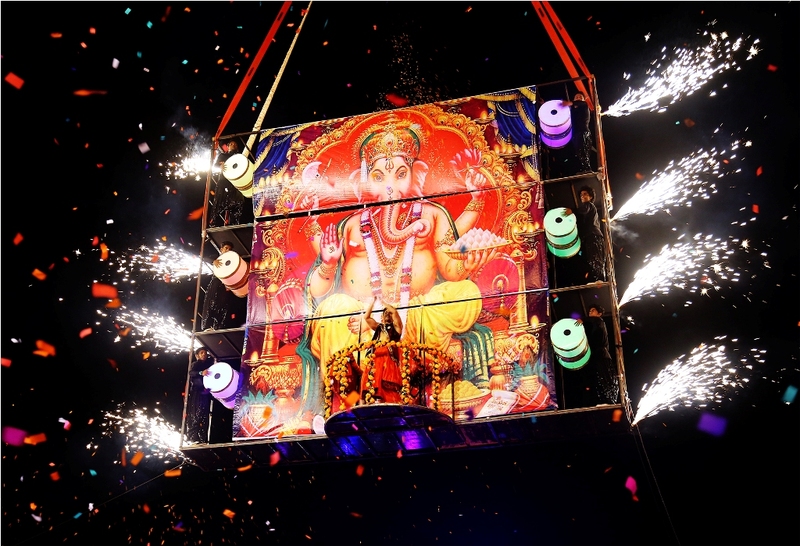 Stationing stage props, setting up trussing grids, and ensuring the safe lifting of huge props and artists through heavy duty cranes was another challenge successfully overcome by the agency. 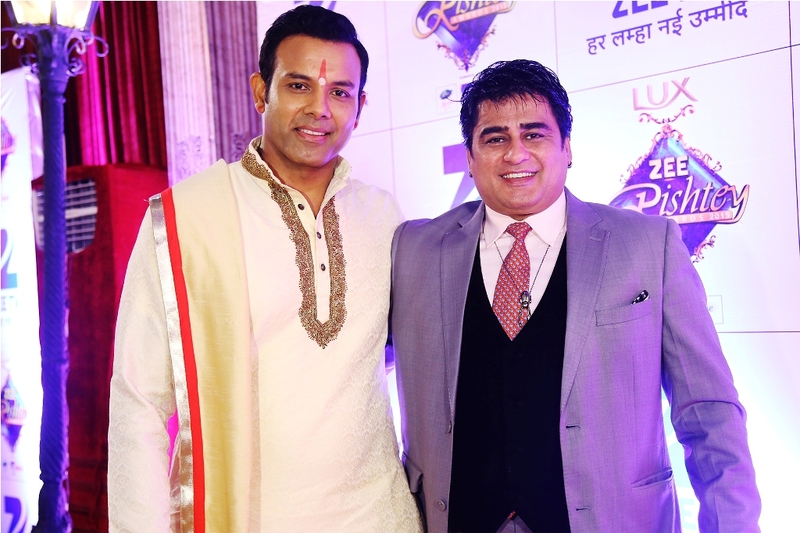 Organised by Zee TV, the Awards took place on Nov 21 in Mumbai, and was attended by Bollywood and TV celebrities.